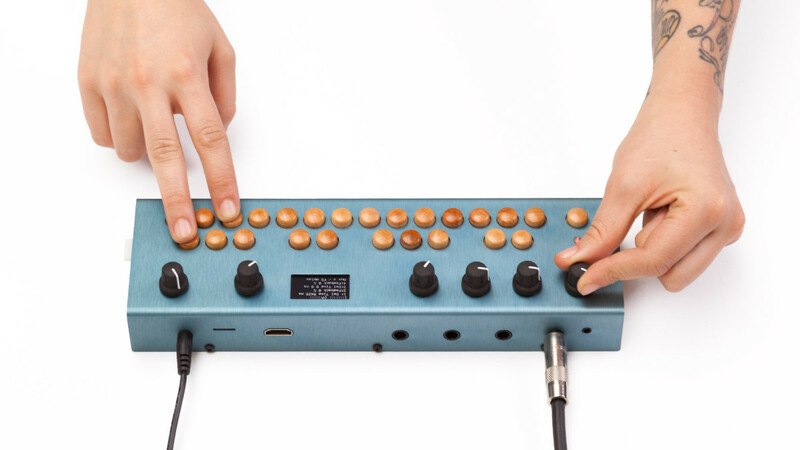 Critter & Guitari are releasing an open source synthesizer with infinite possibilities. For most electronic musicians today, the art and joy of using hardware synthesizers has been lost. If you have ever played with a hardware synth you know that recreating a sound can be near impossible if you lose it once. 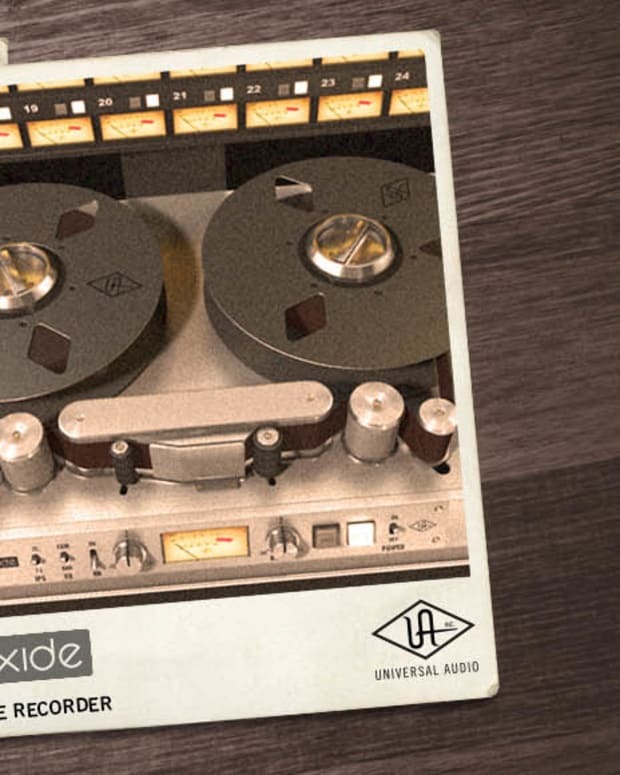 What if you could not only recreate sounds, but import an infinite number of patches, create your own presets, and modify each sound in any way you want? 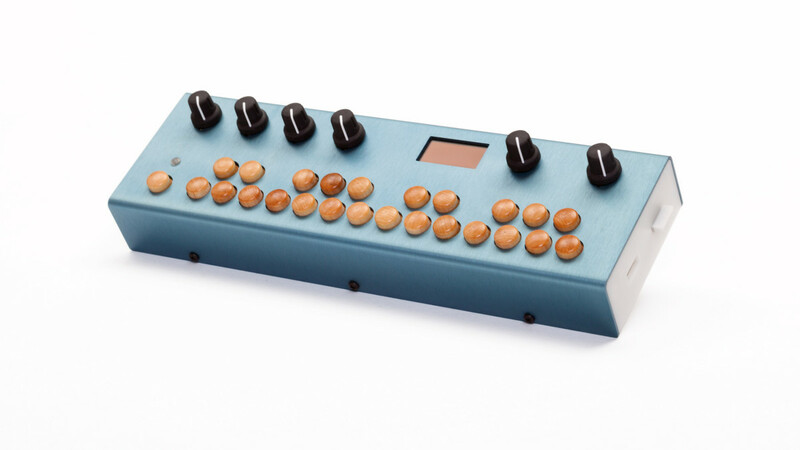 In comes Critter & Guitari&apos;s new Organelle. The Organelle has a flexible internal computer that runs patches and allows instruments to take different forms. These patches are both completely customizable and the Organelle allows for anyone with knowledge of the coding language Pure Data to be able to program new patches. You can then load any of the new patches simply by inserting a USB drive. The Organelle features a stereo out, 2 mono outputs L and R, a headphone output, a ¼" jack, HDMI out and 2 USB ports. 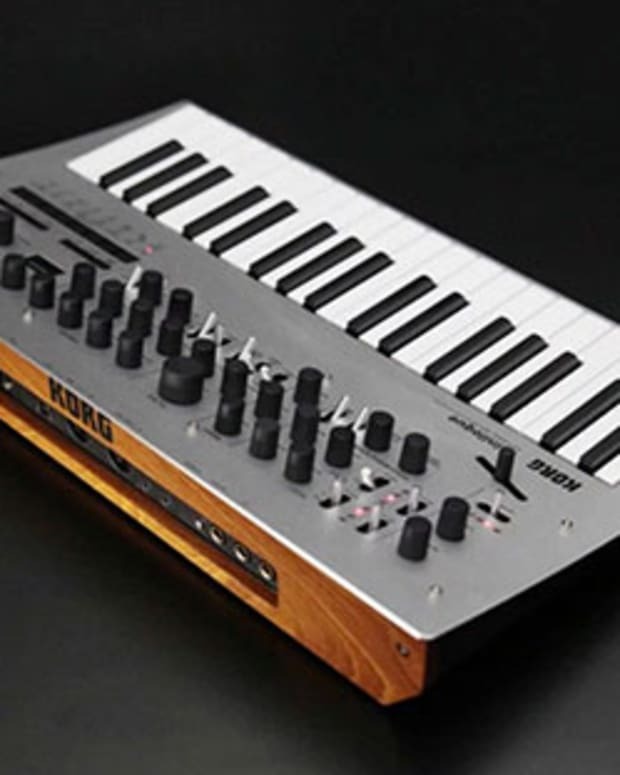 It also has an OLED display screen to see the patches, four parameter knobs, a volume knob, 25 maple keys and a RGB LED. 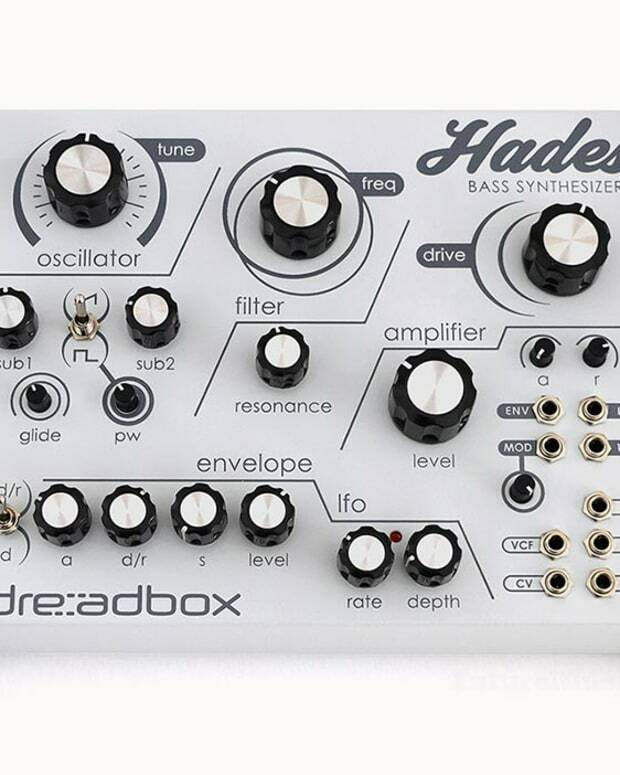 This small but powerful piece of gear has the potential to have infinite patches, all that needs to happen is the community needs to come together to build them, and of course it needs to be reasonably priced. The possibilities are endless, and I can&apos;t wait to see what they do with it. Pricing: TBA Release: Later this year and more info at Critter & Guitari.